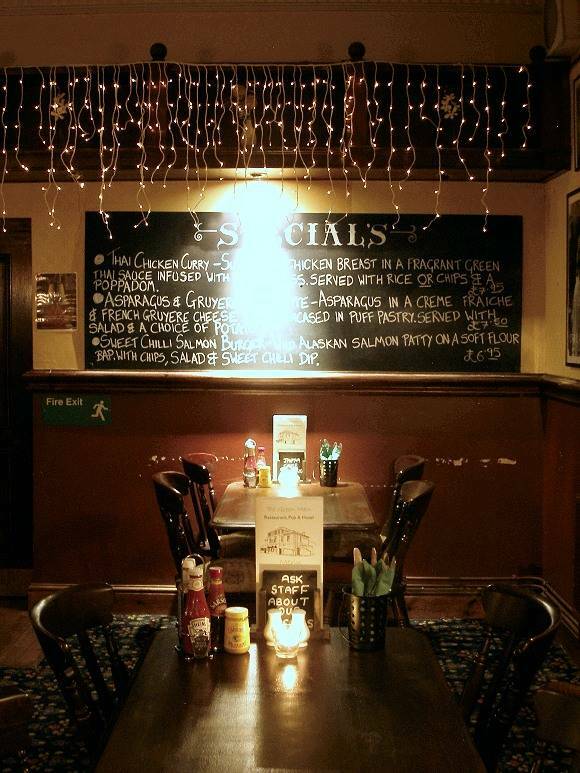 The Green Man Pub & Hotel has a 95 seater dining area inside & plenty of tables outside in our large beer garden! Visit our cosy Bistro dining area or choose our more spacious dining lounge. Please note that our restaurant facilities may be replaced by a Barbeque on some Stadium Events.